You may be sad and/or relieved that the summer holidays are over depending on whether you’re a teacher or a parent. If you fall into the parent category, your elation that the kids will soon be out of your hair and you won’t have to meticulously plan out every day in a six-week window will soon give way to the realisation that … the school run is back! With this in mind, we’ve picked out a selection of the best seven seaters on the leasing market at the moment, meaning you’ll be able to fit everyone in with the minimum of fuss and the maximum of comfort. 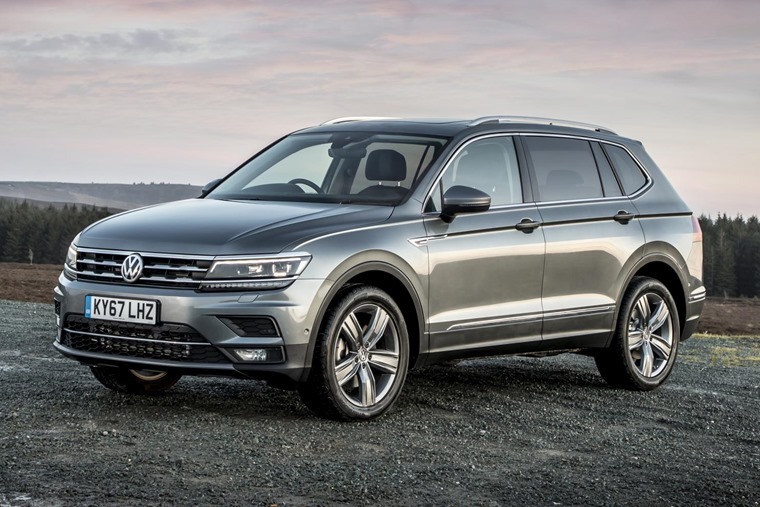 As the name suggests, the Volkswagen Tiguan Allspace is a larger, longer version of the ever-popular five-seat SUV. Even though it’s just 215mm longer than the regular car, it manages to offer seven seats. While it’s not the roomiest car in its class, it’s certainly one of the classiest and comes brimming with tech. An 8in touchscreen comes as standard, while all but basic SE Nav trim gets Volkswagen’s excellent 12.3in digital driver’s display. 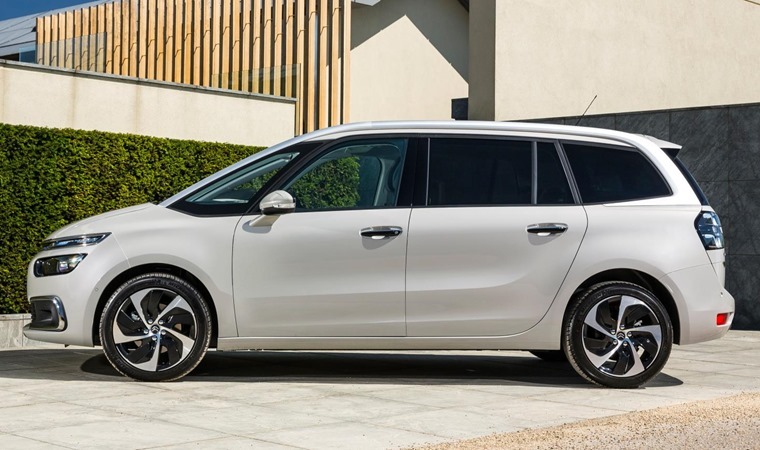 The Citroen Grand C4 Spacetourer might only seem like a rebadged Picasso, but it remains one of the go-to cars for those looking for a seven-seat MPV. It’s extremely capacious – even for the rear-most passengers – while with the back seats down it also makes a competent load lugger. An impressive infotainment system dominates the centre of the dashboard, while the driver info screens give it a futuristic flavour. While some people carriers can be rather drab, the Spacetourer definitely isn’t one of them. With the move away from 4x4 workhorse to lifestyle SUV, the latest edition of the X-Trail is, well, a big Qashqai at the end of the day. This means it’s the ideal large family automobile. While it might have lost a lot of its off-road credentials, it has definitely gained some when it comes to being the school-run master. 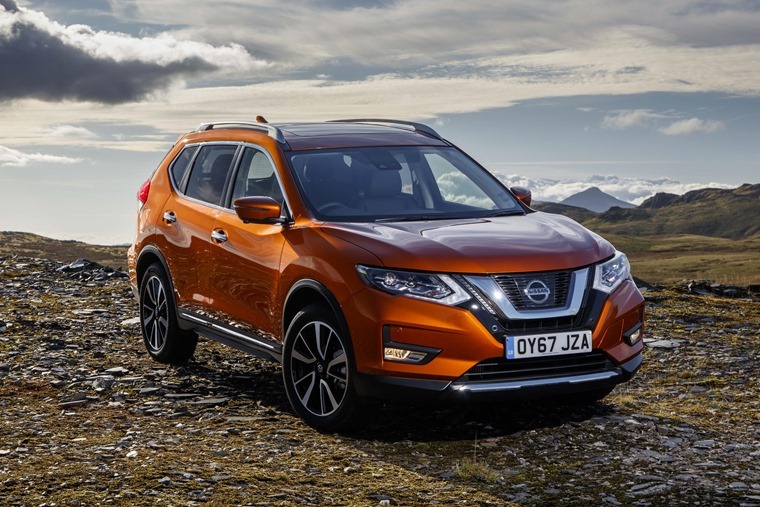 The new X-Trail is practical, spacious, well made and comfortable, meaning the kids shouldn’t have much to complain about apart from forgetting their homework. On top of that it comes with a very impressive 57.6mpg. Supreme ride quality, punchy petrol engines and a stand-out design are all reasons you should consider the latest Peugeot 5008. The company has really turned around its MPV offerings in recent years. In fact, the latest 5008 is really more SUV than MPV. If you regularly carry adults in the rear-most set of seats, however, you might want to look elsewhere – there’s not a lot of legroom in the back and the middle row gets less legroom than the five-seat 3008 too, but for the school run, it’s still a great choice. 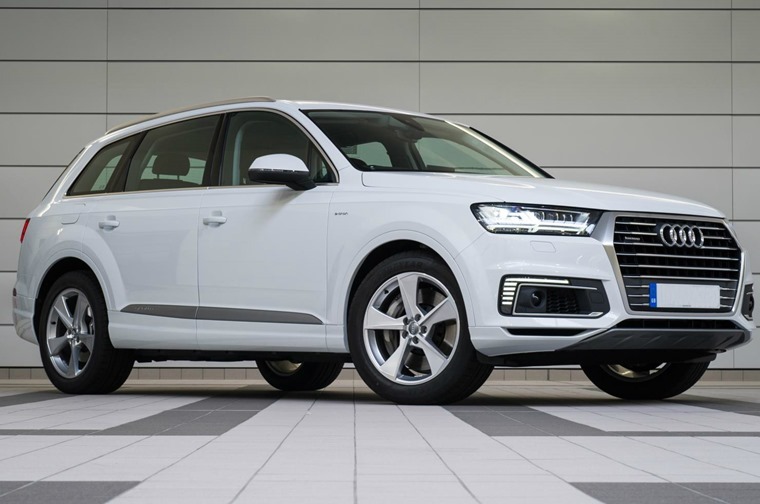 If you want a vehicle that’s as classy as it is practical, then the Audi Q7 is where your search stops. As you’d expect from an Audi, the interior quality is excellent. It’s sophisticated, luxurious, spacious and supremely comfortable. 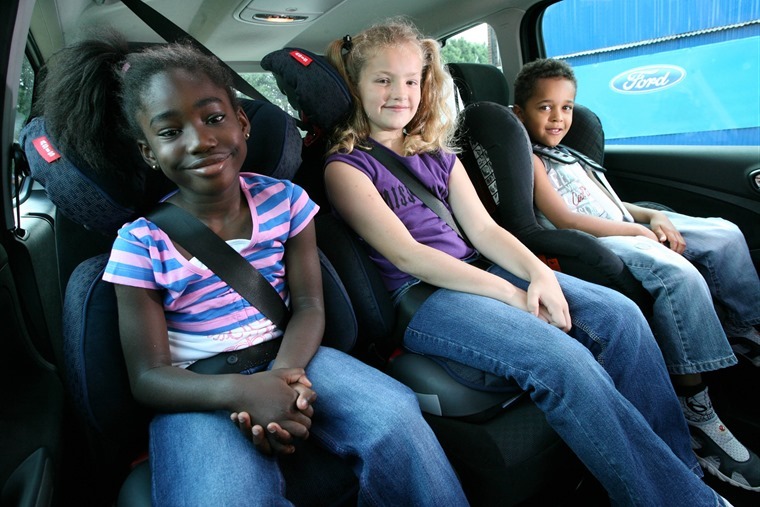 So nice is it in fact, you may be tempted to put your children in hazmat suits to ensure that no sticky hands or paint residue gets on the lush leather seats. At over five-metres long, the Q7 is a beast that will attack the most challenging of school runs.